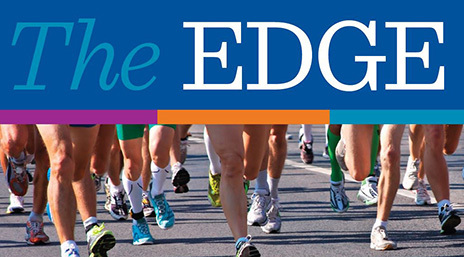 Methodist College will host the fifth annual EDGE 5K and 10K Run on Sunday, Nov. 4, 2018. This event raises funds to support scholarships for Methodist College students. Event and registration information is available at www.methodistcol.edu/the-edge.